Beautiful single story Home in an exquisite resort style community. 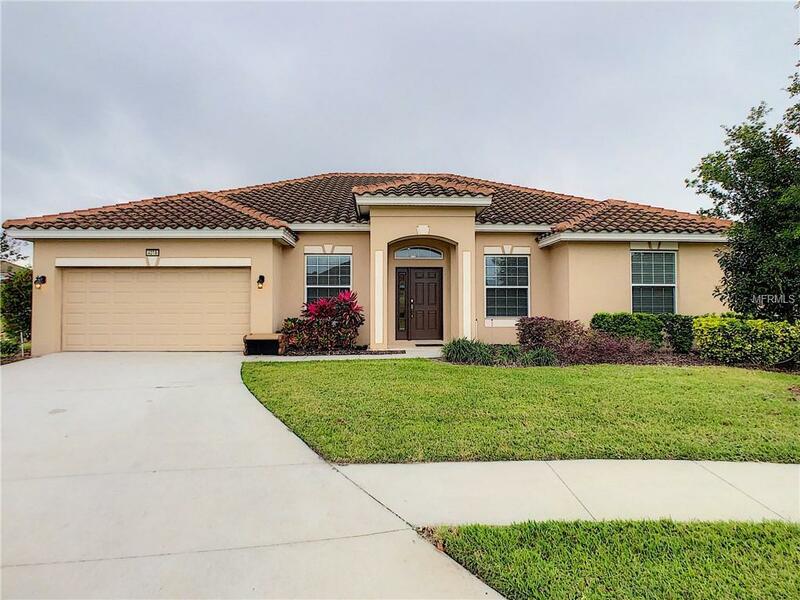 Schedule your viewing today to see this immaculate and wonderfully decorated Solterra home. This Home sits on a very wide pie shaped lot with a private back. This community features a beautiful clubhouse, fitness center, beach entry heated pool with slide and water fall, tennis & volleyball courts, playground and newly opened lazy river. Excellent location only minutes from Disney World and very close to shopping, restaurants & golf.